There’s no universal definition for the beauty pillow; in fact, in many cases the term is treated as a product name instead of a widely accepted pillow type. Sometimes called an anti-aging pillow, the beauty pillow is designed for vanity more than comfort—though of course the latter is still important. What Does a Beauty Pillow Look Like? Every beauty pillow on the market right now has its own gimmick, but without all the bells and whistles you will find some striking similarities. Typical elements of a beauty pillow are an ergonomic shape, hypoallergenic material, and a special fabric case—usually made of a silk, satin, silver- or copper-treated, or otherwise proprietary textile blend. Each product promises a variation of the same concept: Real beauty sleep. Le Grand Pillow, Save My Face! How Does a Beauty Pillow Work? Beauty sleep is the result of more than just great sleep quality and healthy sleep duration, if modern specialty pillow manufacturers can be believed. Some beauty pillows focus on reducing the visual indications of age, and work by lessening the incidence of facial sleep wrinkles. Some focus on treating the skin directly through antimicrobial, hydrating, moisturizing, and skin stimulating elements embedded in the material or woven into the fabric. Even more common is the simple promise of less hair tangles and breakage, or the simpler guarantee of lengthening the life of lash and hair extensions, not to mention enhancing effects of night facial creams and masks. The end goal is always to reduce the amount of face and hair friction, irritation, and stress throughout the time spent sleeping. On several points, good beauty pillows and good mattresses are similar: Both tend to serve people better when they’re designed to sleep cool, provide good support for multiple sleeping positions, and maintain resistance to allergens and dust mites. Worth noting, though, that some beauty pillows are inflexible about certain things; not the least of which is enforcing a back sleeping position. 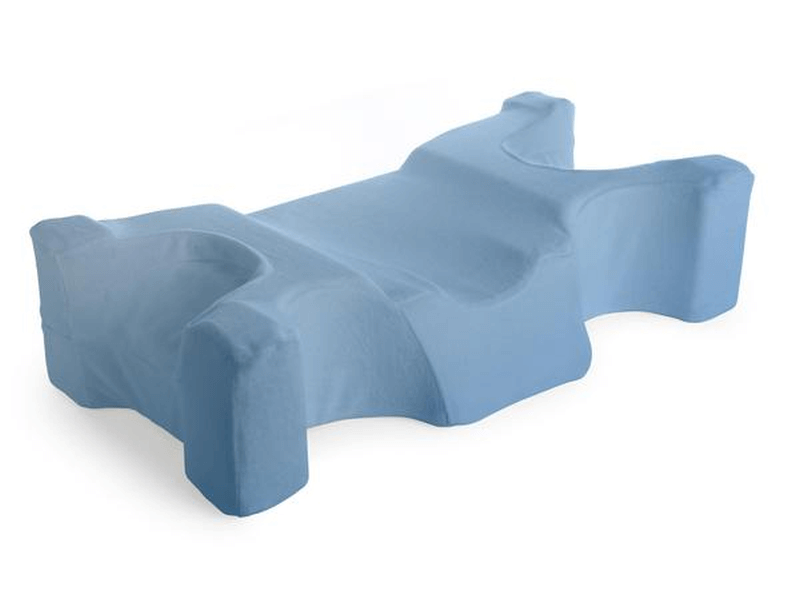 The ones that don’t are those that are more likely to be very irregularly shaped and cumbersome; these ergonomic beauty pillows may be small enough for travel, but the real trouble is finding generic pillowcases. Is There an Alternative to the Modern Beauty Pillow? Speaking of pillowcases: Some beauty pillows are just that. Many pillowcases are marketed to appeal to people’s vanity, and boast of high tech—and sometimes downright new age or unbelievable—claims. 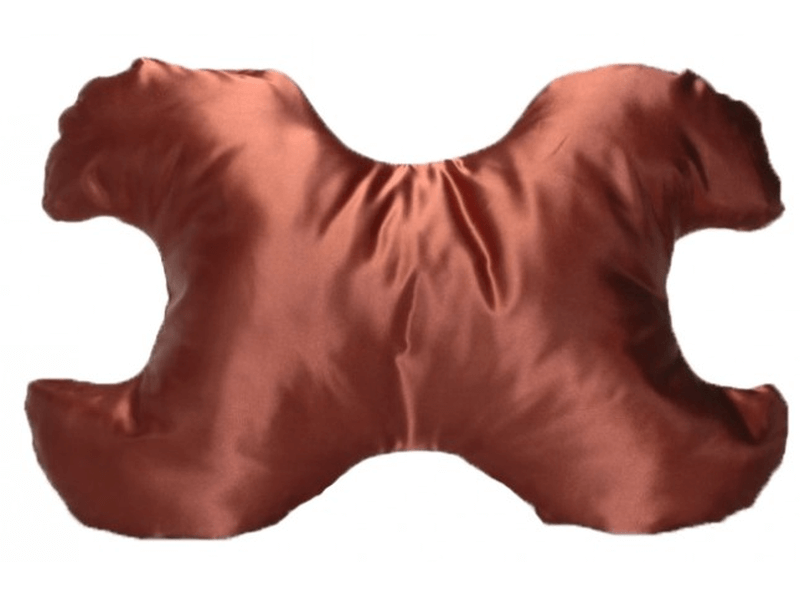 These are great alternatives to the overly designed beauty pillow because you can just fit the fabric over any standard pillow; no muss, no fuss. 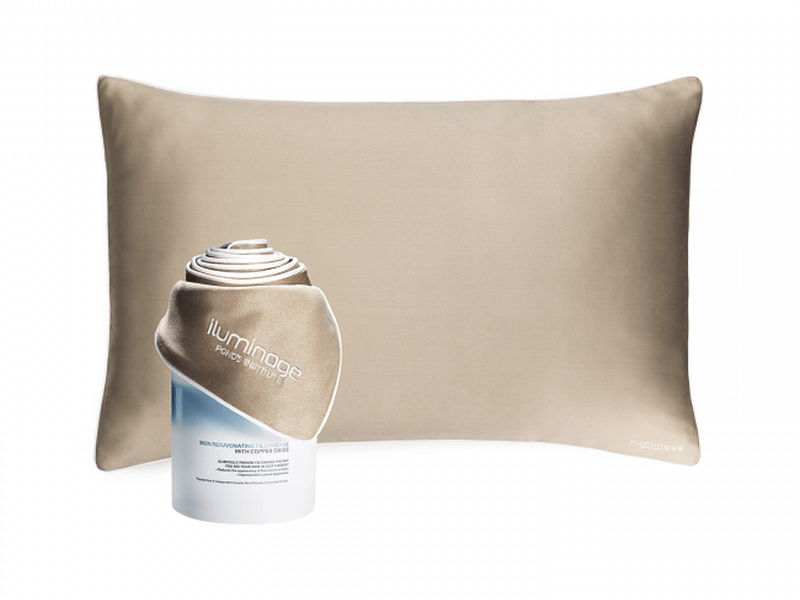 And while certain products have a futuristic feel—Iluminage’s Skin Rejuvenating Pillowcase uses copper-entwined polyester fabric to promote the skin’s production of natural collagen, elastin, and hyaluronic acid, for example—others are adopting an old beauty secret handed down through the ages. Film stars and socialites have known this for ages: Silk and satin are more than just a useless luxury, at least when it comes to your bed . They’re better for hair and skin health; you will wake up with a dewy face, less clogged pores and a far less messy bed head. Want to try out this relatively new trend of beauty pillows and see if you feel and see a difference in your skin? It’s easier to do this than you think. Sure, you can check out any of the dozens of odd-looking beauty and anti-aging pillows out on the market now—most have trial periods and great return policies, in fact—but to start, you can just spring for a silk or satin pillowcase.